It has been a long time since I have shared any kind of fan cam of a press-oriented nature. So why not today, this second-to-last Fan-Camming Friday of the countdown? 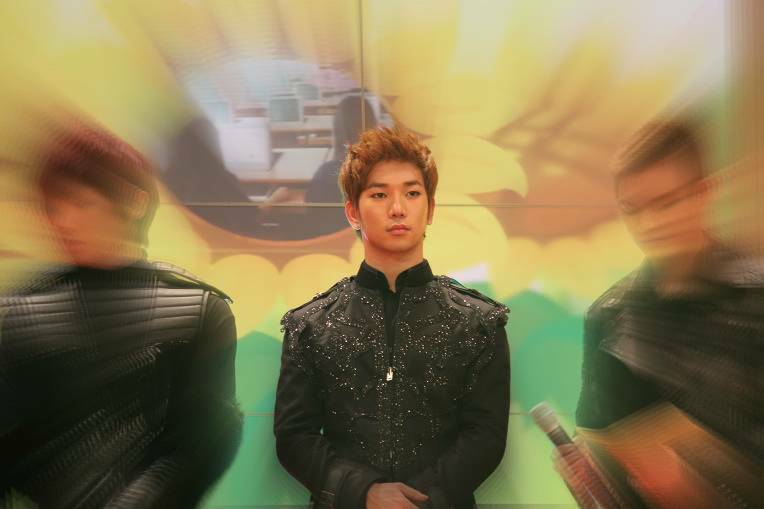 From the 2012 Asia Model Festival Awards, G.O and his MBLAQ brothers spent some time at the photo wall being captured in all of their handsome glory. With G.O’s russet locks pushed up off of his forehead he was a shimmering vision in black that evening and fortunately for us, there is some cam that captured that vision. Categories: G.O Military Discharge, MBLAQ Musings, The G.O Files | Tags: Asia Model Festival Awards 2012, Bang Cheol Yong, Bang Cheol Yong images, G.O, G.O and the Press, G.O images, 정병희, 지오, Jung Byung Hee, Jung Byung Hee images, Lee Chang Sun, Lee Joon, MBLAQ G.O, MBLAQ G.O and the Press, MBLAQ G.O images, MBLAQ G.O One Shot, MBLAQ Mir images, MBLAQ Thunder images, Park Sang Hyun, Park Sang Hyun images, Yang Seung Ho | Permalink. I would often tell friends who were going through some difficult times that without the bitter in life, we would not be able to recognize the sweet. That hard times are usually not permanent and that without them, we probably would never appreciate the good ones. Life is an amazing rollercoaster. 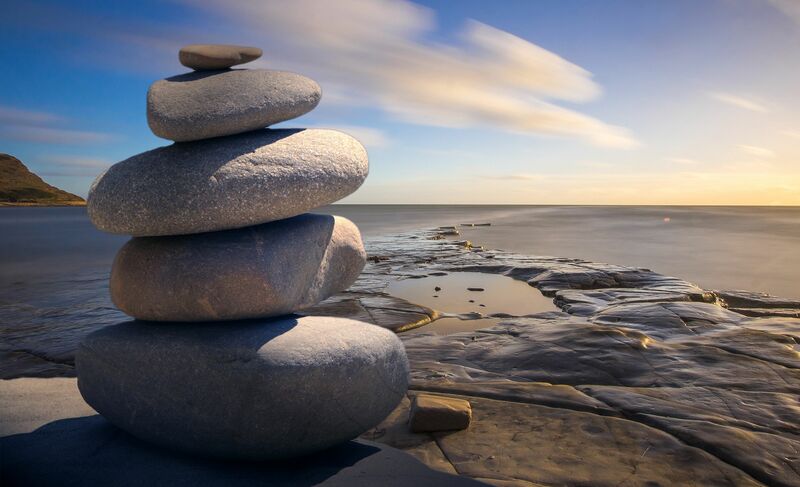 And, all that is associated with it challenges us, shapes us, and strengthens us. Every facet is vital and zoetic. Ah…you knew I had to be going somewhere with this philosophical rambling. The very basic meaning of the word zoetic is probably most associated with science as it means living, vital and pertaining to life. 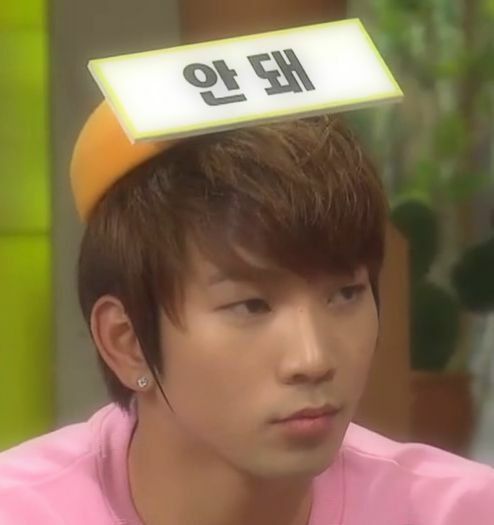 But when I think of G.O, I think it has a deeper more esoteric meaning. We have reached the final letter in The ABC’s of G.O series at long last where Z is for Zoetic. 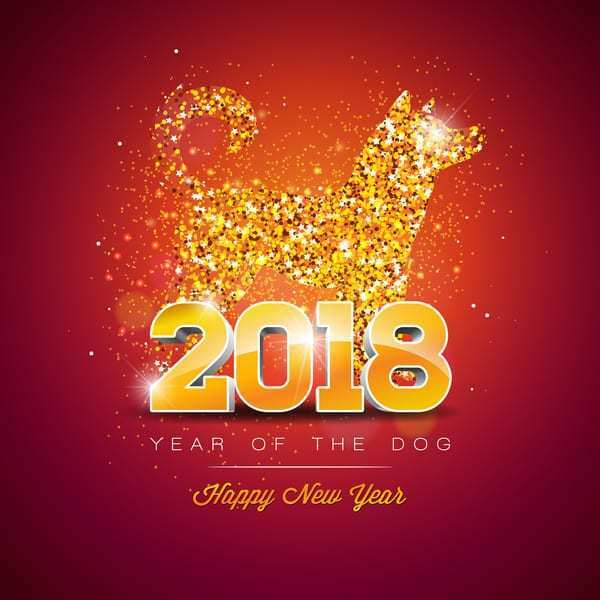 Categories: G.O Military Discharge, MBLAQ Musings, The G.O Files | Tags: G.O, G.O images, 정병희, 지오, Jung Byung Hee, Jung Byung Hee images, LaWhimsy, MBLAQ G.O, MBLAQ G.O images, The ABC's of G.O, Word Nerd | Permalink. 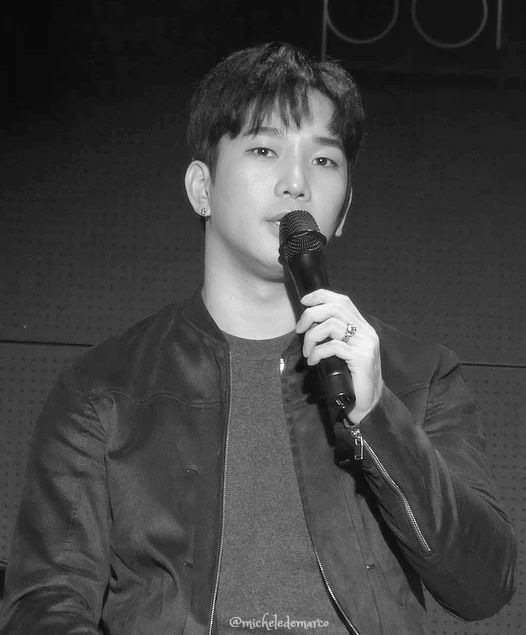 Categories: G.O Military Discharge, MBLAQ Musings, The G.O Files | Tags: Countdown To Discharge, G.O, G.O images, G.O Live On Stage, G.O One Shot, G.O's Military Service, 정병희, 지오, Jung Byung Hee, Jung Byung Hee images, MBLAQ G.O, MBLAQ G.O images, MBLAQ G.O Live on Stage, MBLAQ G.O One Shot | Permalink.